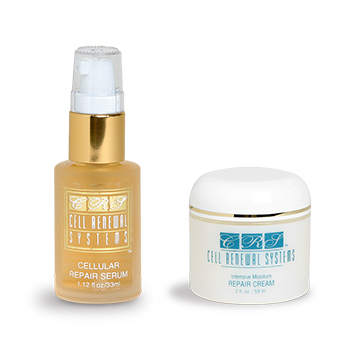 What a terrific combo – Cellular Repair Serum and the Cellular Repair Cream. The Repair Cream provides instant, intensive moisture to your skin. It’s the perfect remedy for stressed out, freshly exposed skin cells. 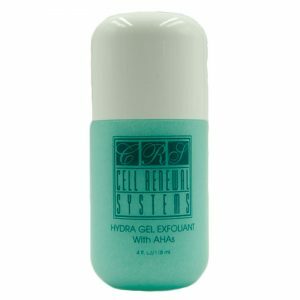 Cellular Repair Serum is oil-free. 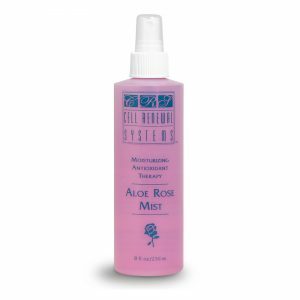 This special formulation is designed to stimulate natural healing while increasing skin’s ability to hold moisture, tone and vitality. Use it as an activator to boost the effectiveness of other nourishing products. Directions: Pump 3 squirts into the palm of your hand. Rub your hands together and apply to clean skin. Make certain you cover every portion of your face. Use it under your eyes, forehead, cheeks, neck and decollete Instantly you will see a glow to your complexion. 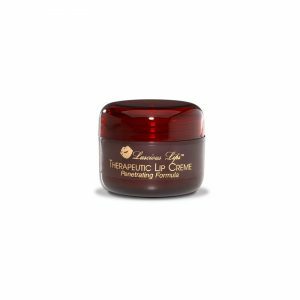 Follow with the Repair Cream that is highly moisturizing and soothing for freshly exposed skin cells sensitized from glycolic procedures, dermabrasion and laser. 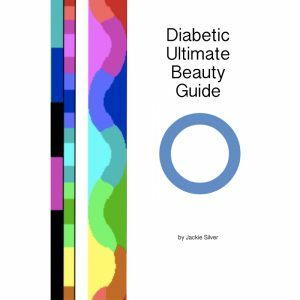 Two fabulous products – one low price! Cellular Repair Serum with Cellular Repair Cream.